November 19 we’re launching (for a limited time!) the Vintage SUPER Bundle and the Vintage STANDARD Bundle. 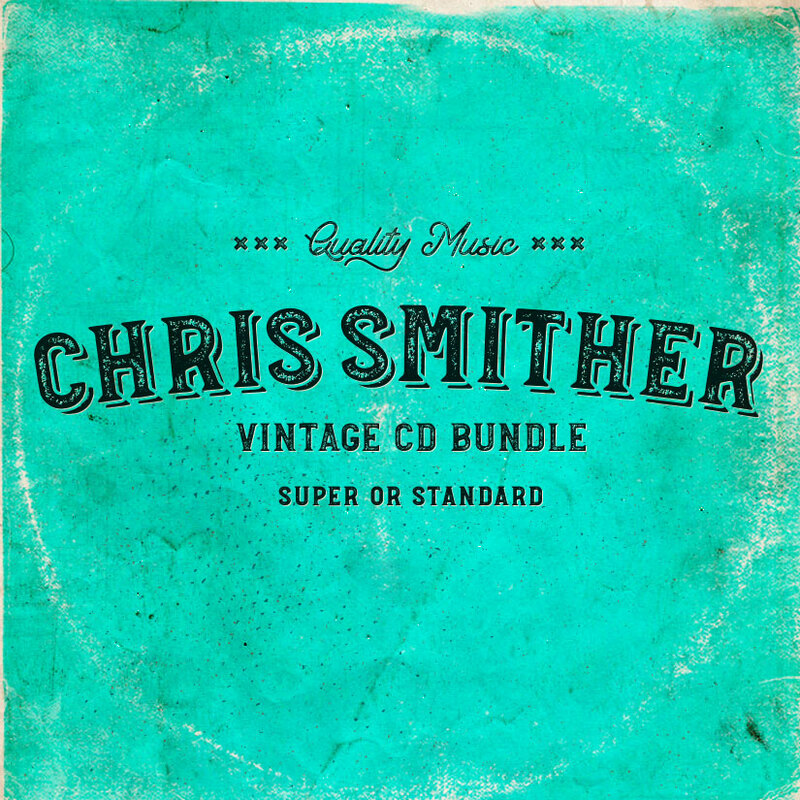 A chance to complete your Smither collection and also make new Smither fans of your friends and family….13 for $100 or 6 for $50. AND FREE SHIPPING November 19-30, 2018… ending at 11:59pm EST… free shipping for all Smither merch to anywhere (on Planet Earth)…you can’t beat that!